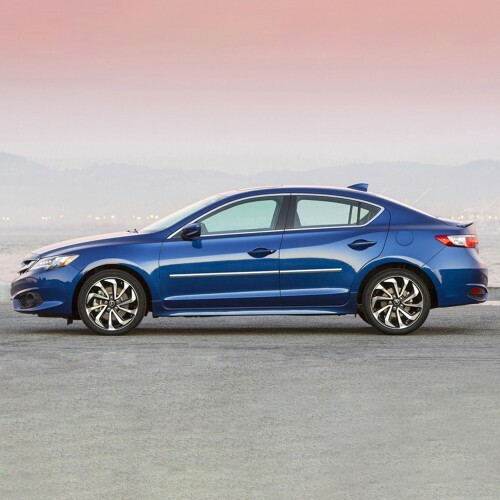 Add a touch of class to your 2013 - 2019 Acura ILX by installing Chrome Body Moldings from Dawn Enterprises Inc. If you're looking for a stylish upgrade to your Acura ILX, but you don't want to spend a lot of money, then Chrome Body Moldings are the perfect product for you. 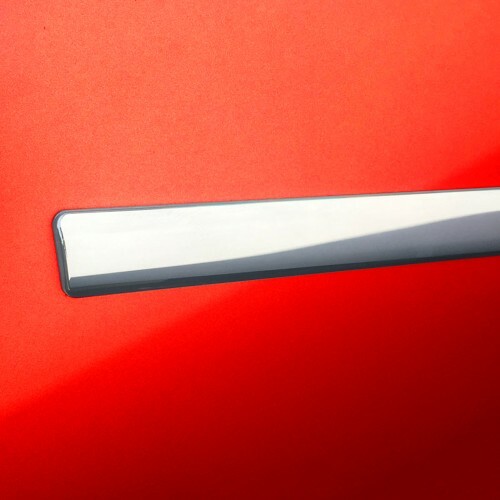 These Chrome Body Moldings are incredibly durable and will not wear or scratch, guaranteeing a lasting exterior upgrade for your Acura ILX. 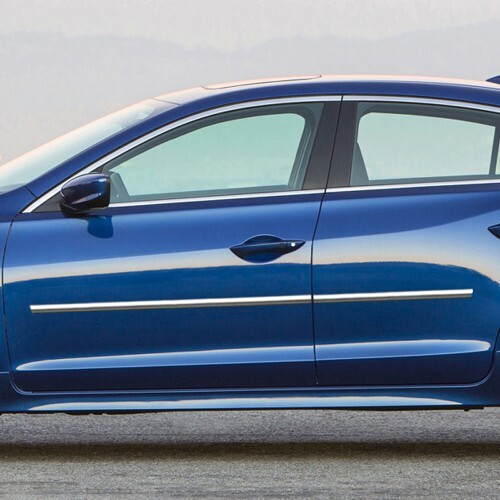 Chrome Body Moldings look amazing on their own, but they also accent any other chrome trim on your Acura ILX. 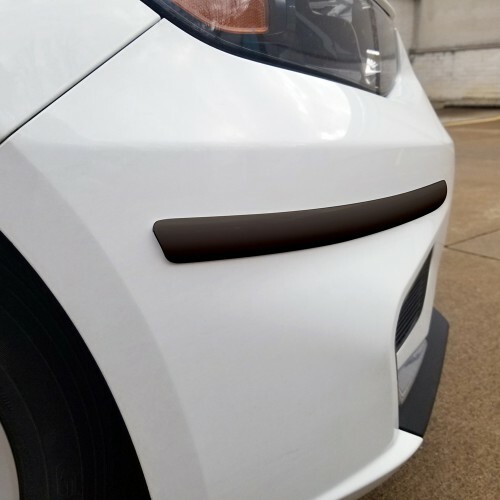 Installing a set of Chrome Body Moldings to your Acura ILX requires no drilling and the entire process only takes a few minutes. These Chrome Body Moldings have been factory tested to perfectly fit your Acura ILX. 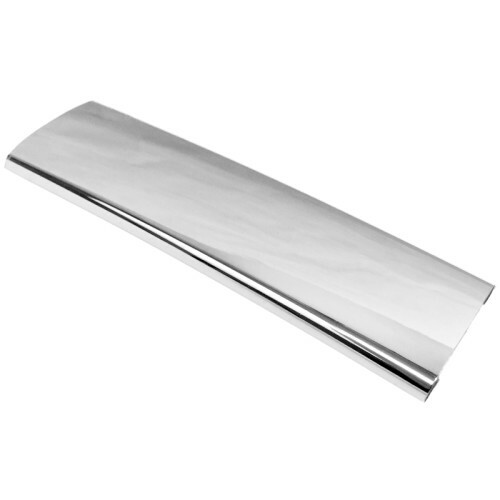 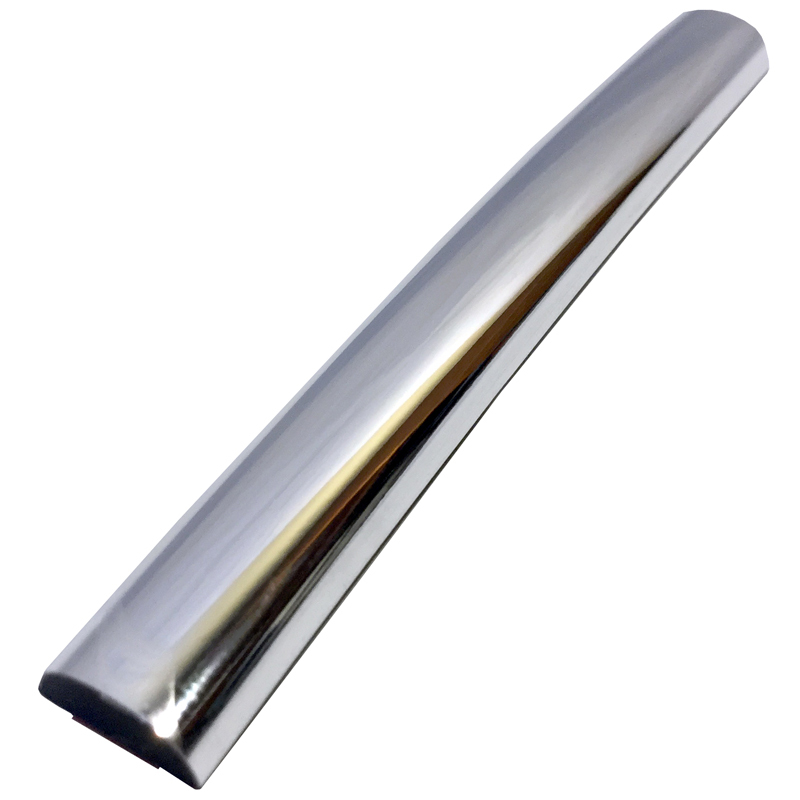 Chrome Body Moldings are made in the USA using automotive grade ABS plastic that has been triple-plated in chrome to give off a classy and stylish appeal. 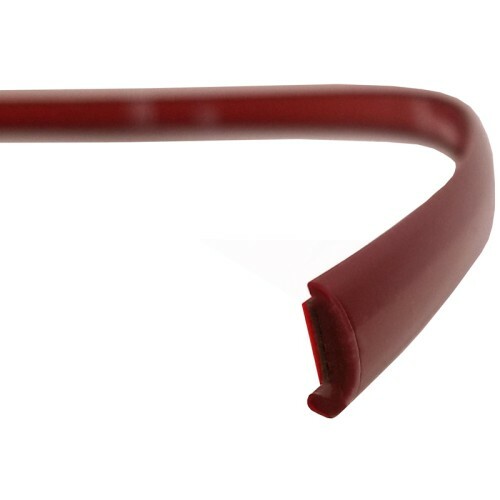 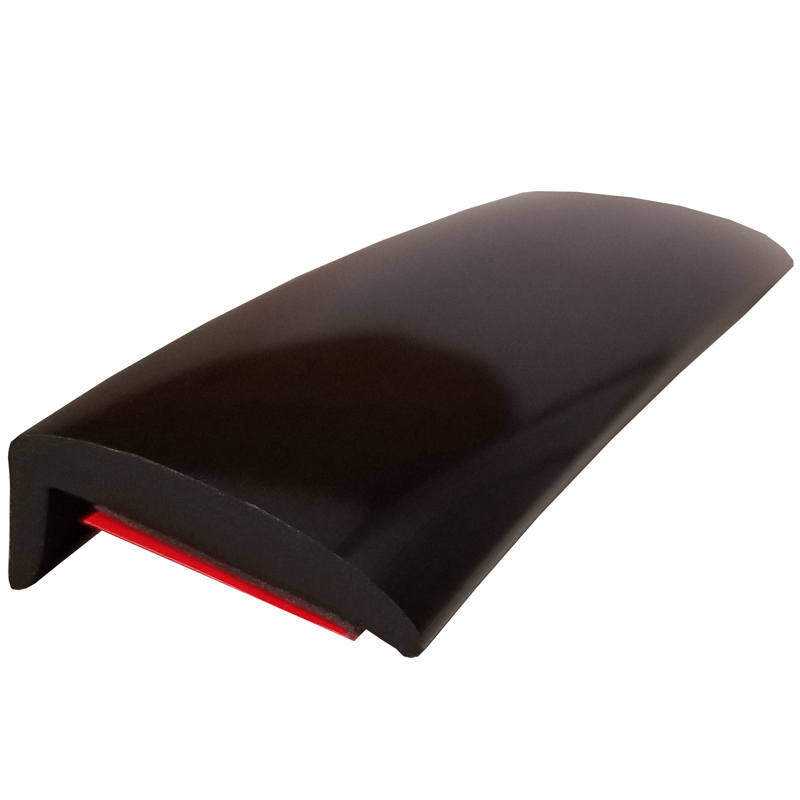 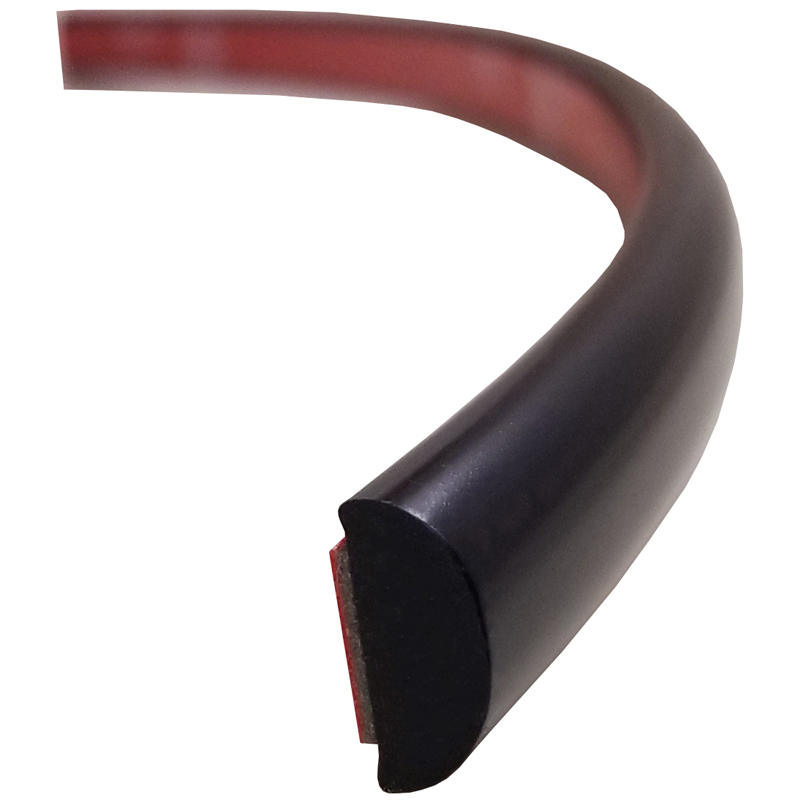 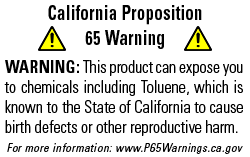 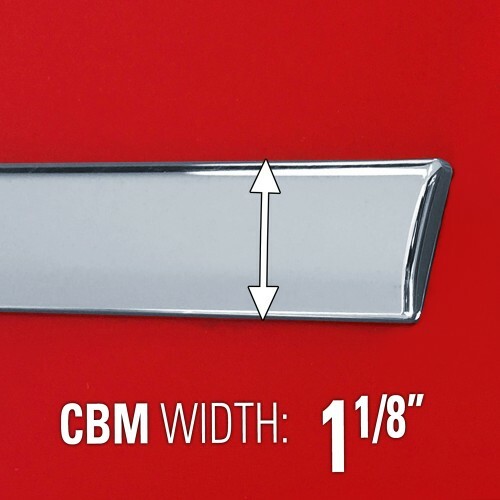 Chrome Body Moldings are manufactured with care and hold a lifetime warranty, so you can rest assured that this set of Chrome Body Moldings will arrive free of defects. 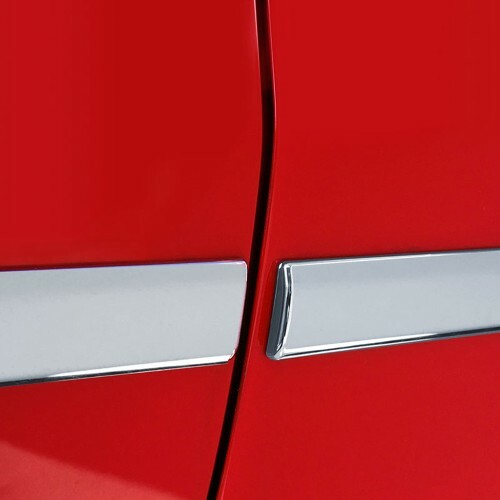 Keep your Acura ILX stylish, appealing, and turning heads with the use of these Chrome Body Moldings. Order a set of Chrome Body Moldings for your Acura ILX today!